. إن Perouse Lodge حريص على توفير الراحة للنزلاء، فلا يوفر الموظفون جهداً في تقديم أفضل الخدمات وضمان حسن الاستقبال. يمكن الاستمتاع بمجموعة من الخدمات على أعلى المستويات في الفندق كمثل واي فاي مجاني في جميع الغرف, خدمة التنظيف يوميًا, مجهز لذوي الإحتياجات الخاصة, مرافق مخصصة لذوي الاحتياجات الخاصة, تسجيل وصول/خروج سريع. ادخل إلى واحدة من الغرف 42 وتخلص من عناء نهار طويل بمساعدة مجموعة كبيرة من الخدمات كمثل إغلاق, شاي مجاني, مناشف, سجاد, قهوة فورية مجانية الموجودة في بعض الغرف. يقدم الفندق مجموعة رائعة من الخدمات كمثل مسار جولف - ضمن 3 كم، لجعل إقامتك تجربة لا تنسى. إن كنت تتطلع إلى إقامة مريحة وهادئة في سيدني، فستجد في Perouse Lodge بيتك الثاني. يجب على النزلاء إبراز وثائق حكومية سارية تُثبت هوياتهم (على سبيل المثال، جواز سفر، أو بطاقة هوية، أو رخصة قيادة، أو غير ذلك) عند تسجيل الوصول. يجب أن يتطابق الاسم على البطاقة الائتمانية وبطاقة الهوية مع اسم الشخص الموجود على تأكيد الحجز. مكتب الإستقبال مفتوح من 08:00 AM إلى 10:00 PM. الضيوف الذين سيصلون خارج هذا الوقت بطلب منهم التواصل مع العقار مباشرة قبل موعد الوصول لترتيب هذا الأمر. I stayed for 4 nights in a King Room, which was very comfortable, clean, and quiet, with a great bed. Check-in was smooth, and I was given details for after-hours check-in, in case of flight delay. The lodge is very conveniently located, close to the hospitals campus. Numerous bus routes run to the city and Bondi Junction from just outside. There are a large number of eating places very close to the lodge, and a good breakfast is available at the ground floor cafe. Good bistro style meals are available at the Royal Hotel next door. The beautiful art deco Ritz cinema is also very close. Coin-operated laundry is a welcome feature for longer stays. 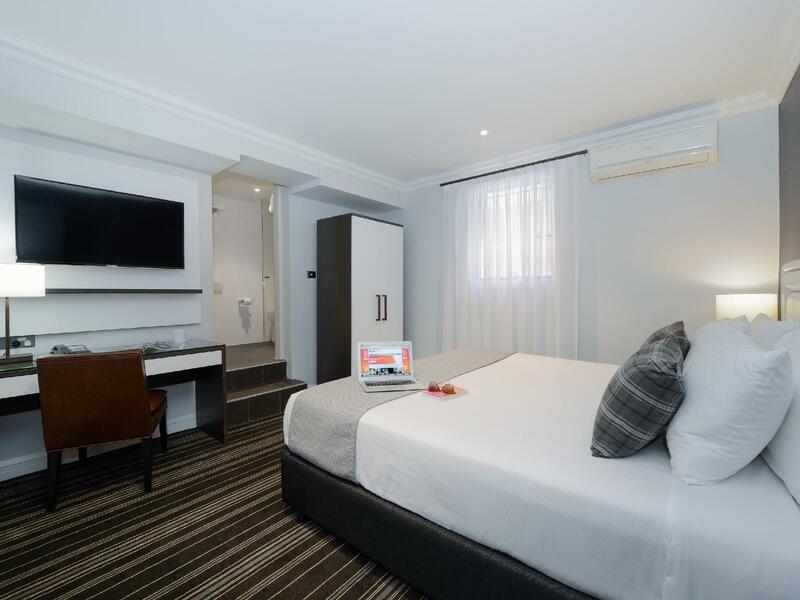 This lodge is a very good option for anyone visiting the nearby hospitals and University of New South Wales. This lodge is worth value for your money. The room is big and clean. The staffs are friendly and accommodating. However, the location is quite far from the city though there's bus stop in front of the lodge. Overall, we enjoyed our stay here. Good location to many restaurant and cafes in Randwick/ Coogee Beach, and to the University for where we had our function. Bed/pillows were really comfortable and clean, good shower + pressure, hot immediately, bathroom a bit cramped - toilet space smaller than an airplane, but it had all you needed. Some noise from the elevator in the room we stayed in but we did also pay less for that ground floor room. I would stay there again if I was ever down that way. Although I was disappointed with the cancellation procedure (because we thought my wife's operation at POWP may have been cancelled or postponed we were refused cancellation, however our operation did proceed so the booking was appropriate and appreciated. ) I found the Lodge to be modern, clean and neat, with helpful staff and and close proximity to POWP hospital. The kitchen, although basic, was helpful and clean. Although advertised with free parking there are only two spaces beneath the building, which I was lucky enough to score for the 10 days. Having the coffee shop below was convenient and helpful. Full marks for a classy accommodation. Perouse Lodge has been completely renovated and upgraded since my last stay, a new lift is installed. 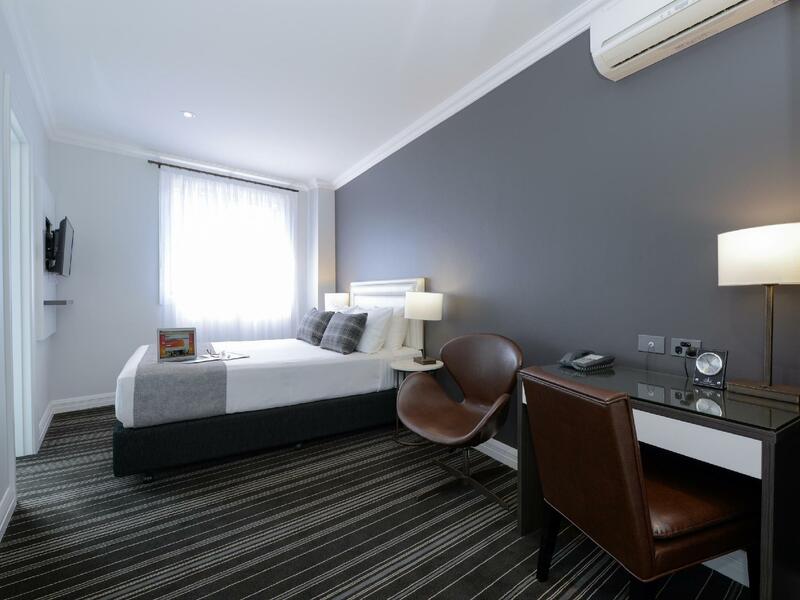 Rooms are very tastefully decorated, but still a little small, but fine for a single or couple of people. 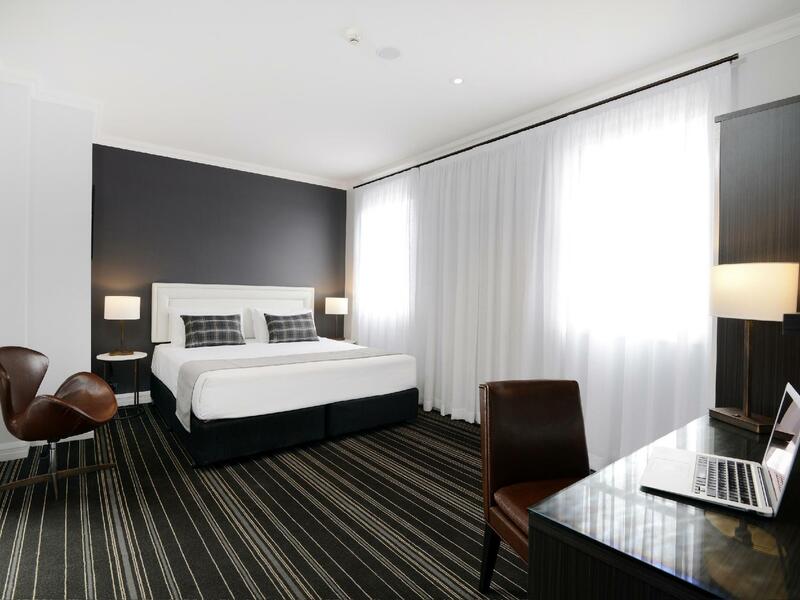 Location is great for bus service and Randwick shopping area. Also very convenient for Prince of Wales hospital. Third time staying at Peruse Lodge and we keep coming back because of convenience of the location and good service, but it is getting a little too expensive for a basic hotel with no extra facilities (gym, pool) other than a small common kitchen and house keeping. Don’t bother going to your ibis or novetel or holiday inn. This place hands down along with their other sites is clean modern, exceptionally comfortable and convenient. The service staff is not responsive. The location is good but there are better choices in Randwick. It was 5 Star Cleanliness. Very Modern Style. Just not very big in floor space to what the pictures look like. And the fridge was tiny. Felt like the TV was very close lying in bed. 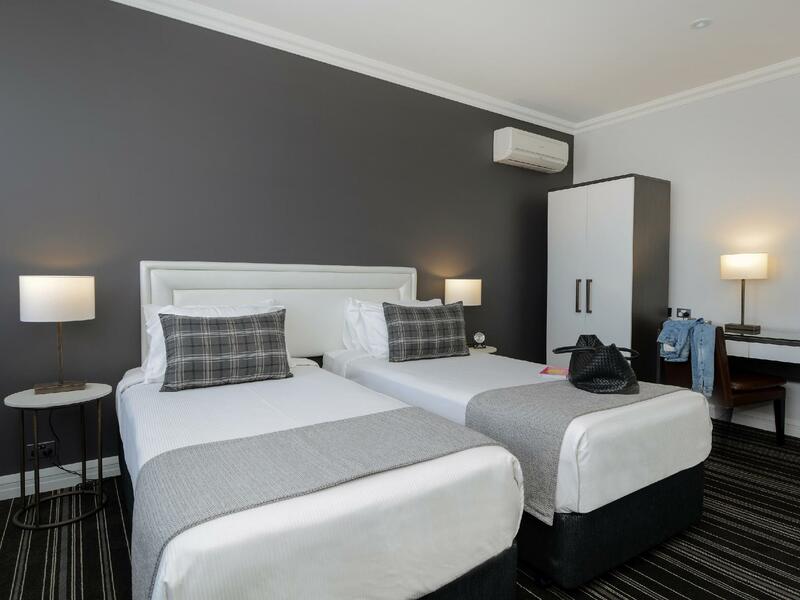 As a business traveler I have enjoyed staying at Perouse Lodge - excellent location, easy to access taxi/bus, lots of restaurants around etc.. I was quite surprised that only 500 mb data is available for two people/per day otherwise I have to pay $10 per GB. We had a room in the basement, no view. Building work next door, starts early in the morning, remember earplugs. Shared kitchen in the basement, but only like 2 plates and 1 knife for all the appartements. But all in all, a nice room, good size and clean. Friendly staff. Easy to take the bus down town, costs about 3.5 $ each way. You can get an opal card just next door, at the gasstation. Friendly staff. Wifi worked fine.No safe in the room. A lot of different places to eat around the motel. Pros-clean towels and ben tidied daily, facilities for tea and coffee, tv in room but slightly limited choice of what to watch, cons-kitchen is very very basic, toaster, kettle,microwave,sink-good job we could mocrowave mushrooms, couldve done with a small 2 hob? Laundry was done at the end of our stay, noce for them to provide washing products for a small fee but my clothes seemed to come out dirtier than before they were washed, found very nice restaurants along the road and was very accessible using public transport to city, if i were to be in sydney again if like to come back to perouse lodge for another short stay. A fantastic place to base yourself for easily traveling into the city. 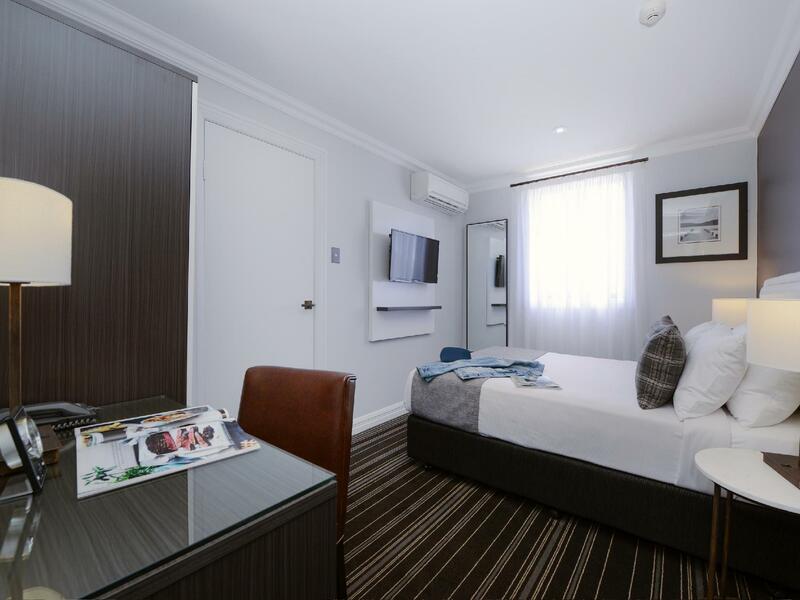 Loads of public transport available, handy shops in walking distance and beautiful Coogee beach down the road. 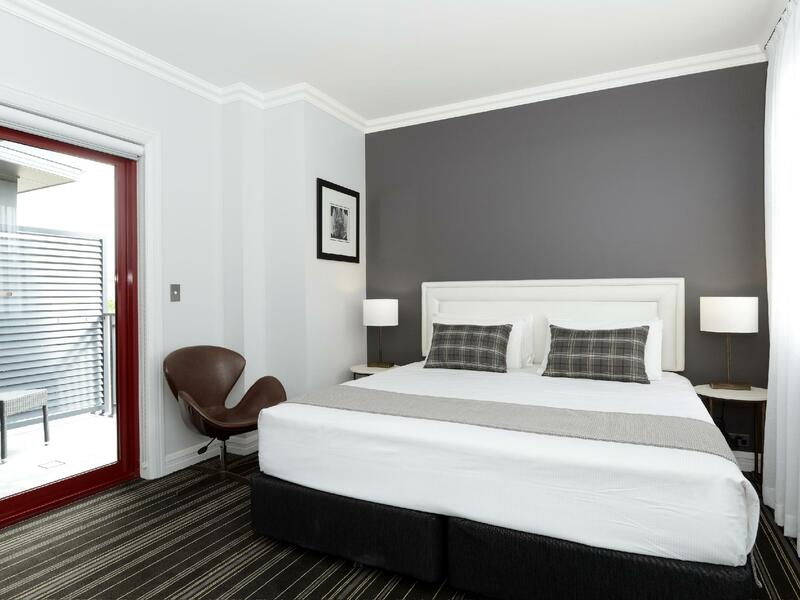 An awesome place to stay, will definitely return next time we are in Sydney. I absolutely loved my stay in this wonderful Lodge. 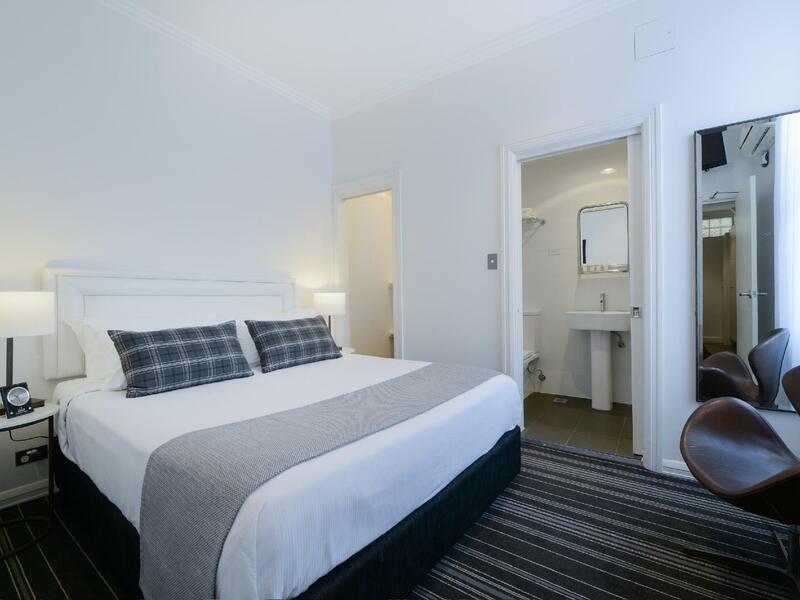 It's super close to all the hotspots in Randwick and just a short bus ride to Sydney's CBD. The facilities are super new and modern, especially the bathrooms. Will definitely come back when I come back to Sydney.